"THE REPAIRMEN TO HIRE FOR YOUR DRYER!" DUNWOODY DRYER REPAIR SERVICE - CALL NOW! A dryer is also one of the appliances that is regularly used and it gets damaged frequently. We get many calls from all over Dunwoody from our customers who want to have their dryers repaired. Just like a washing machine, a dyer too gets used almost daily. There are those times when you are tired and you feel lazy waiting for your clothes to be dried one by one. You end up stuffing your dryer with heavy jeans and blankets. ​For those years we have spent repairing dryers, we have come across many common problems that lead to the malfunctioning of dryers and breakage. Some of these issues include producing squealing noises, dyers are too loud and in other cases, the dyer is not spinning or drying clothes properly. Firstly, when we get a call from our clients, we listen to their issues before taking any other step. After they have explained themselves, we ask them a number of questions about their appliances. 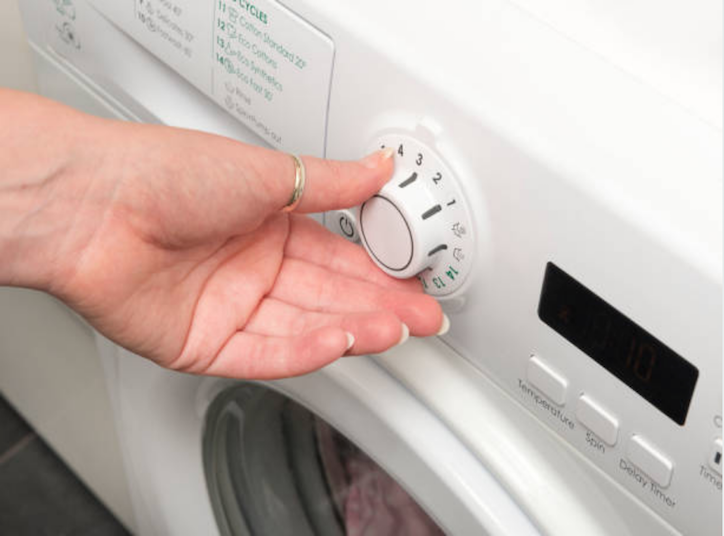 Some of the questions that we do ask our customers include if their dryers are making loud noises, if they are drying their clothes properly or if their dryers are failing to turn on. 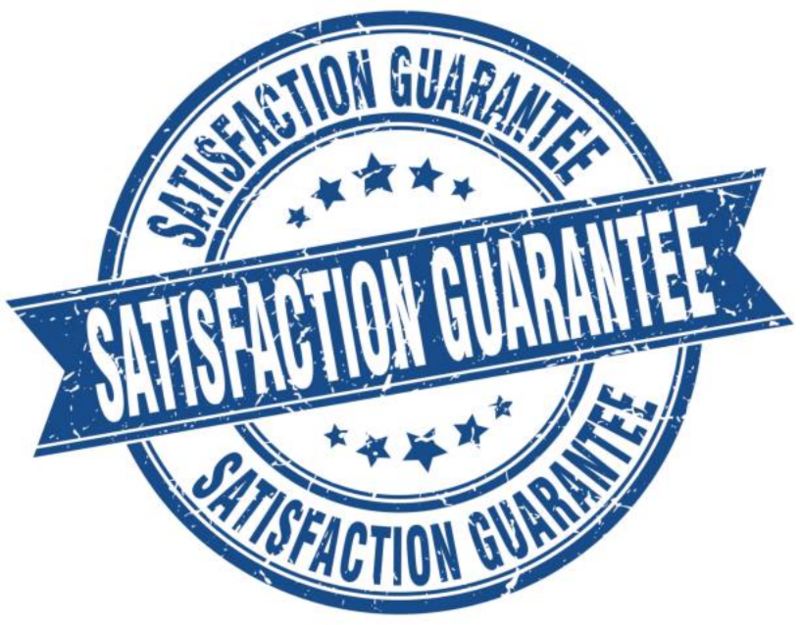 Secondly, after evaluating your problems, we provide a price quotation for our services. We ensure that we offer you affordable services and we also ensure that the price we are giving you works for you. We try to negotiate the price with you until we settle for the price that works for you. We also ask you about your schedule for us to know the right time to come and offer our services. We know you have to run your daily errands and we wouldn’t like to waste your time. Therefore, when you tell us the convenient for you, we will give a waiting period of about two to three hours before showing up at your door. The moment we arrive at your place, we go through the diagnostics we made earlier when you called us and then get into the problem with your appliance. With the experience we have acquired from all those years working in the repair field, we can definitely handle even the most complex appliance. Every morning as we get ready to go around serving the residents of Dunwoody, we make sure that we load our trucks with all the parts we that we will need on that particular day. We do this to save the time that we would have spent making several trips to the supply house to get the parts that we failed to carry when coming to you. ​If you are in need of the tips that will help you with the maintenance of your dryer, check out our Home Appliance Repair FAQ page. There, you will find all the information we have given you about the dryer repair inclusive of all the tips that will help you maintain your dryer.